In a party, original details are really important. If you have some pumpkins forget everything you know about typical ideas. Try to create something new and surprising. 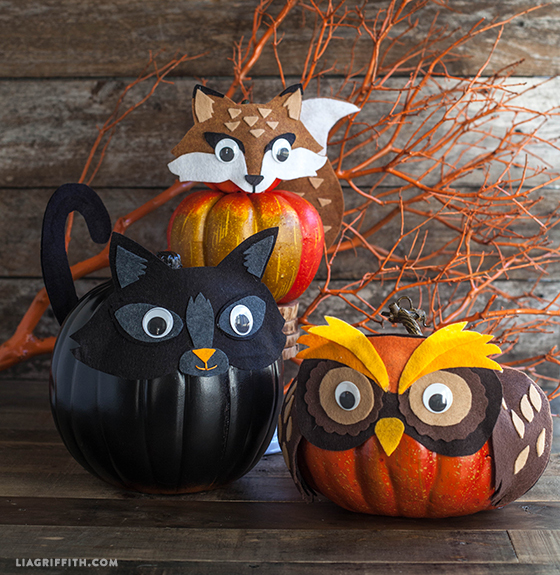 Felt experts will see their next DIY project in these pumpkins because they are great! 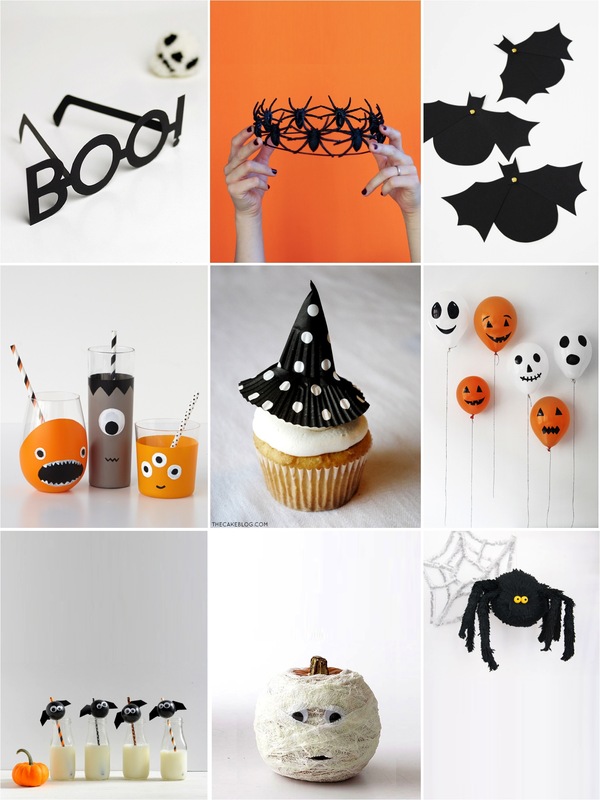 Here you are 8 cool Halloween ideas for children. Let’s go! There are always simple and elegant ideas to those people who don’t want to full the house with garlands and balloons. 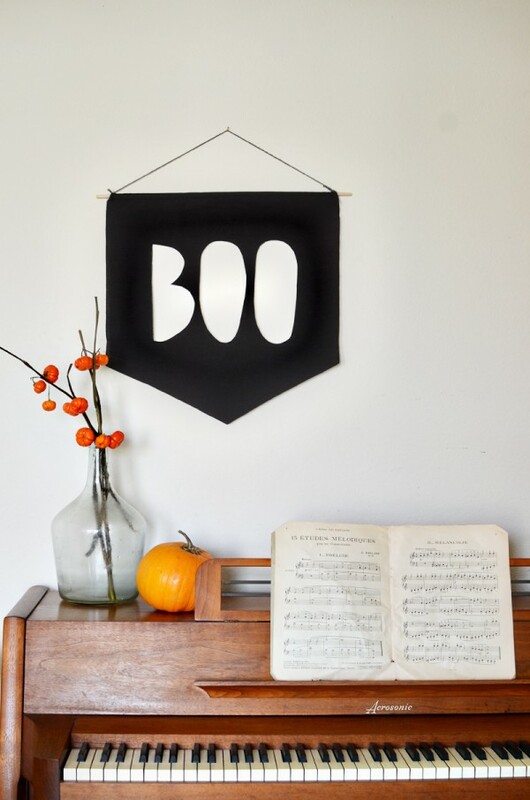 A simple pennant can announce the fright day. Really easy and you can use it once and again! 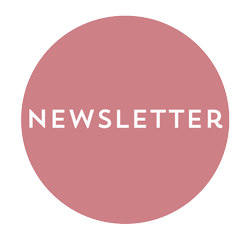 You must have their Halloween costume prepared but…have you thought about a hairstyle for girls? Something like that can be really surprising! 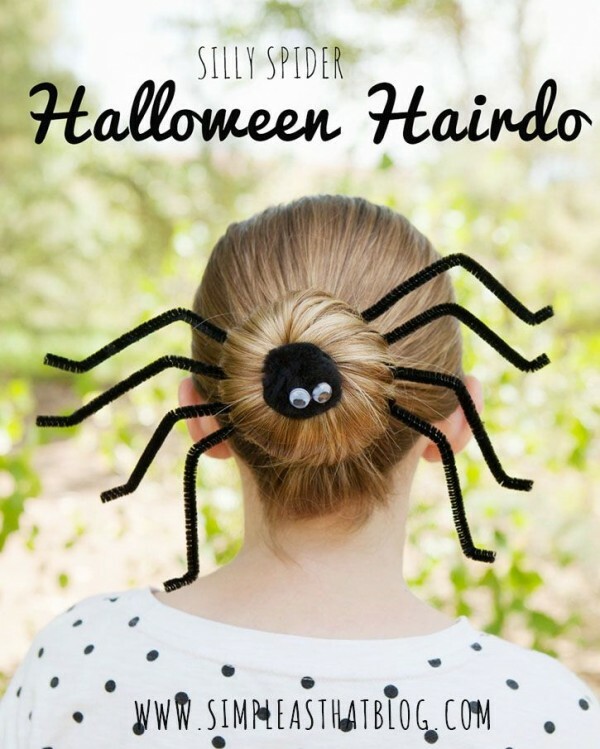 With just a couple of thing, you can create and spider –bun to frighten everybody! Placed on dark hair the spider can even be unseen at the first time! 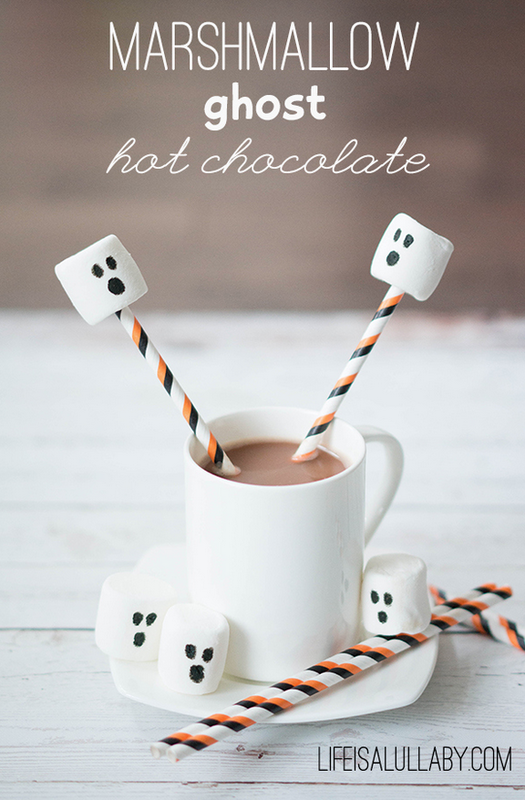 What about a Halloween snack for children? Do you have some white marshmallows at home? Well, you can create little ghost for kids. 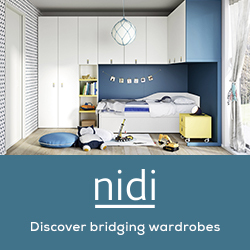 An easy detail that maybe you haven´t thought about. This is something you can add to those sweet tables which are present in every themed party. They are really in! 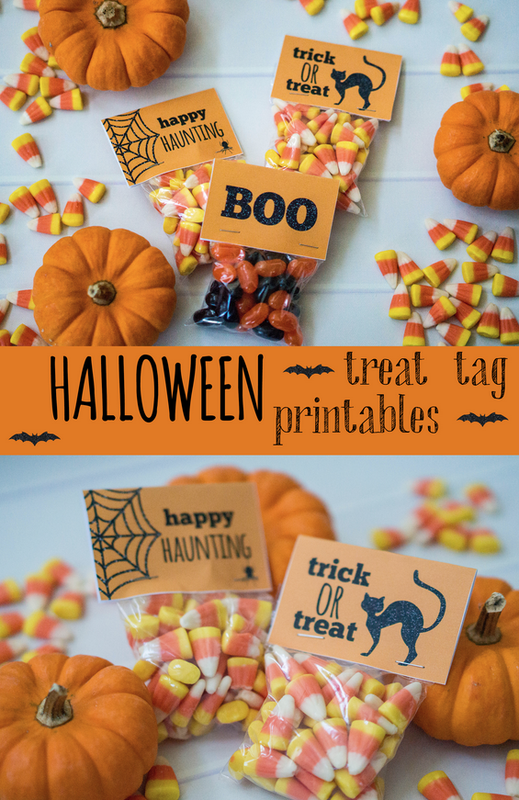 Printable and downloadable for Halloween. Customize Your Party! Now we are talking about sweet tables…why not? You can create an original sweet table! 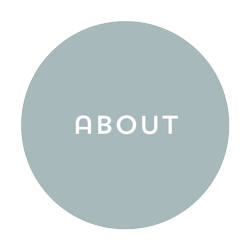 You have lots of free resources on the Internet to customize it. They will provide a pro look. Although you will know how easy it is, your guests will be amazed! 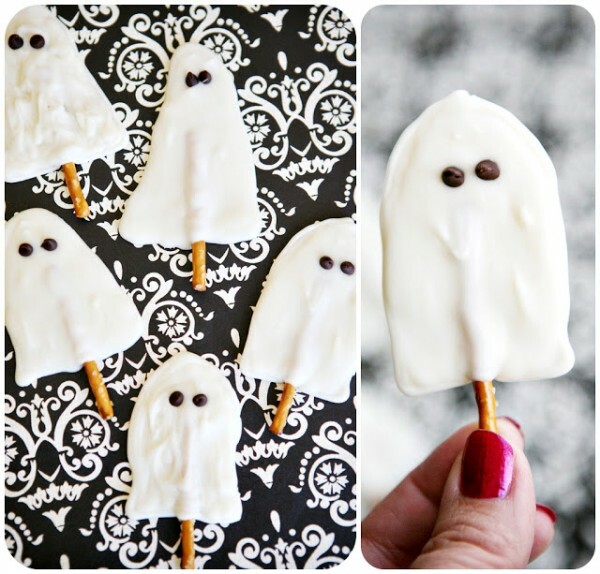 Sweets, sweets, sweets… they are essential in every party, but we don´t always have the chance to enjoy these ghost lollipops. To experienced cookers it’s a great idea for Halloween and-if you watch it carefully -you will find the edible stick! Boo! 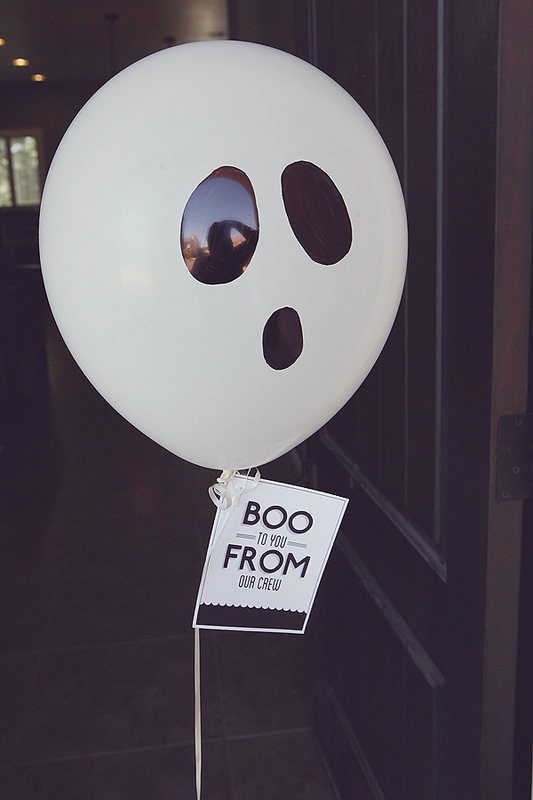 Creating fear everywhere is easy with balloons. 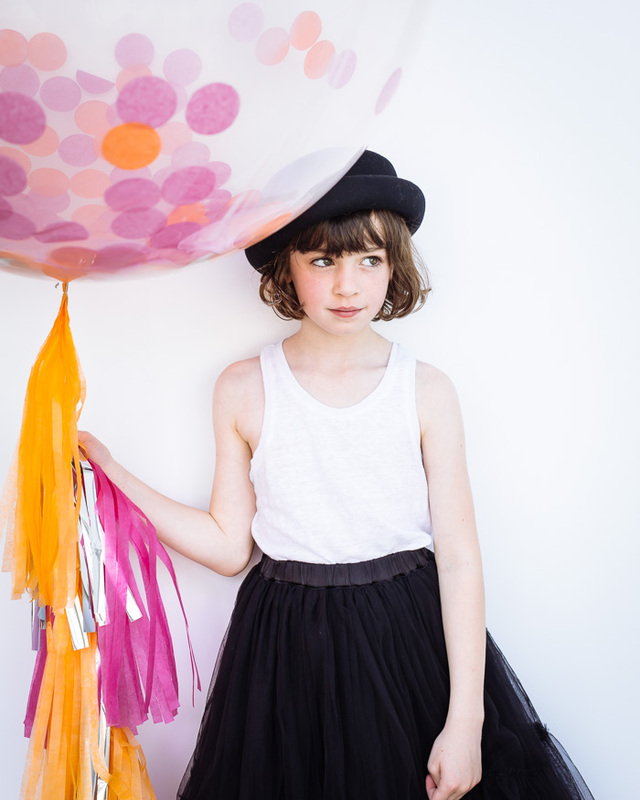 Do you have white balloons? They are ghosts! Orange! Great pumpkins! Green? Frightening Frankenstein! This is one of the simplest ways to create a party atmosphere! One of the best ways to enjoy a party’s organization is involving children through crafts they can make. 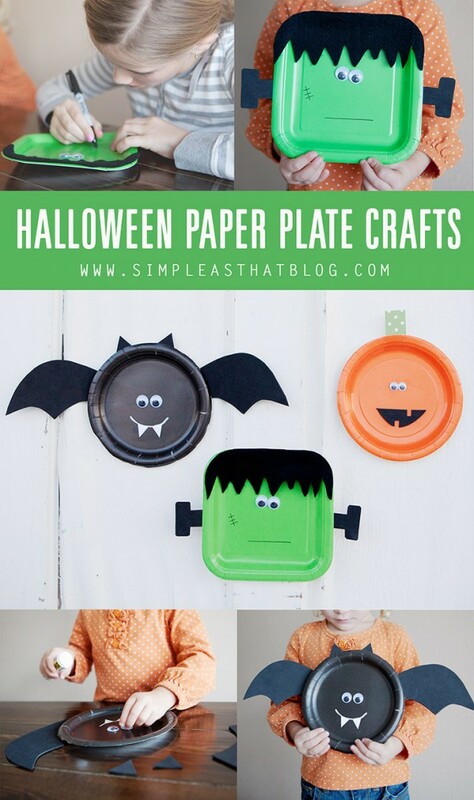 What about this craft with paper plates? They will be entertained and will provide the decoration! 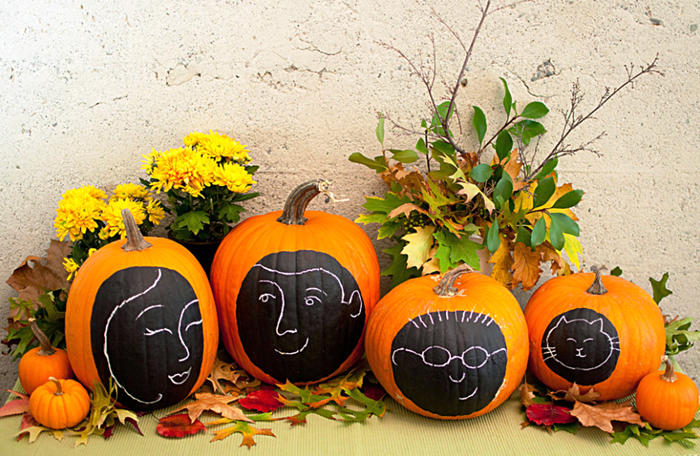 We hope you have found inspiration to live a happy Halloween as kids will surely do. Just for seeing their faces, you must try some of these ideas! How to make a cute Halloween Lollipop Chalkboard Paint Doodle Pumpkins Homemade Kids’ Costumes Inspired by Characters Hipster Halloween Party for Kids 9 Easy Party Decorations to Make this Halloween Boooo! 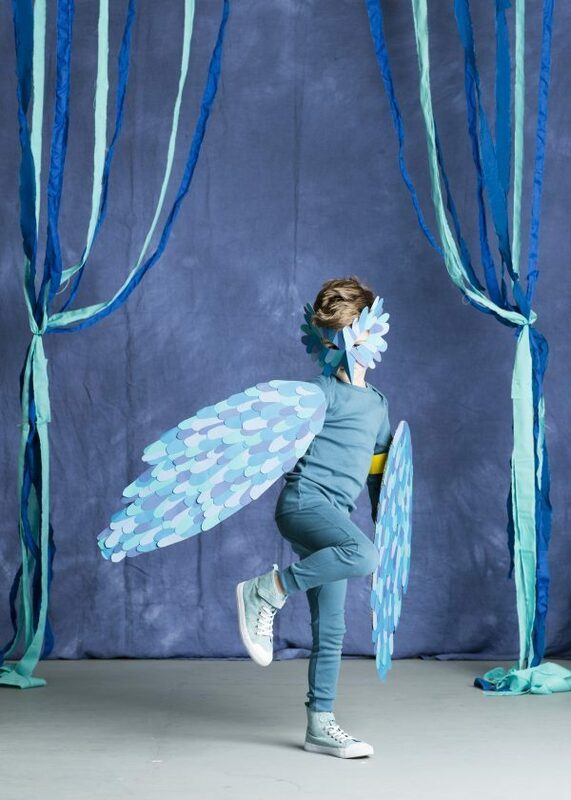 The Cutest Halloween Costumes from Pinterest are Here!